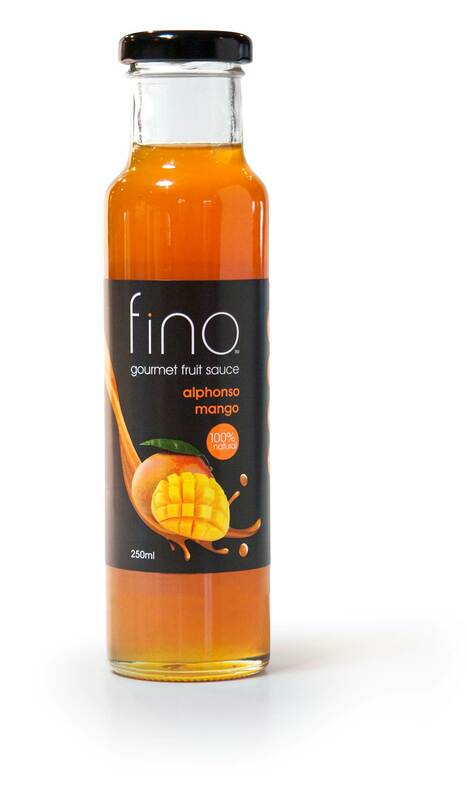 MANGO Mojito Recipe by Fino Premium Confections – Stimulate your senses. 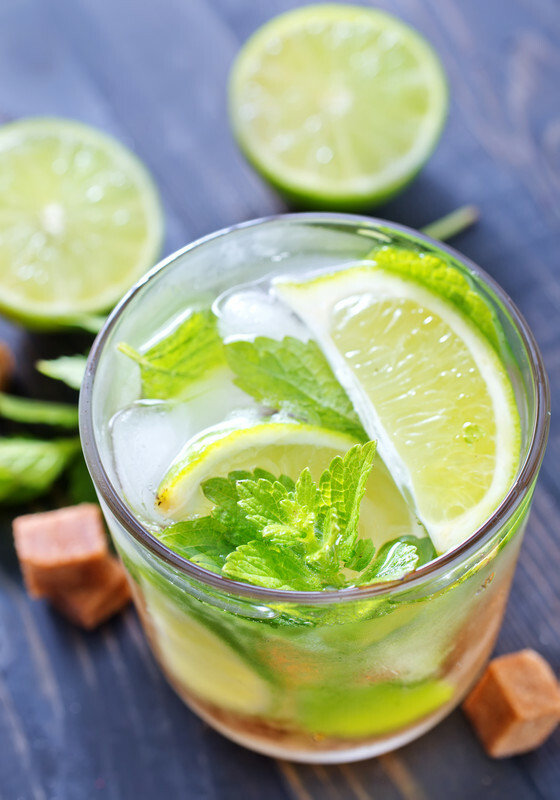 Crush the lime wedges and mint into glass. Add all other ingredients, mix.